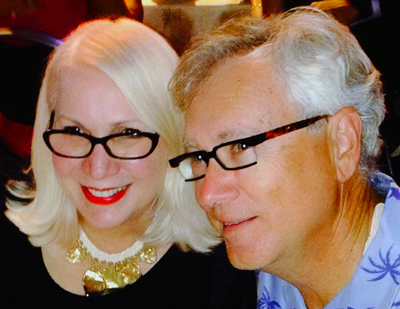 This is the professional blog of attorney Ralph Losey who can be reached at ralph.losey@gmail dot com. Ralph is a lawyer in private practice with a background in litigation and computers that started in 1980. He is currently a Principal of Jackson Lewis P.C. where he serves as the firm’s National e-Discovery Counsel. Although Ralph resides in Florida, his law firm of 800 attorneys has offices throughout the U.S. Ralph has limited his practice to e-discovery and related technology law since 2006. Please see the important disclaimer and notice about this blog, which is his own creation and contains Ralph’s personal views, not that of his law firm or anyone else. This blog provides education, information, and editorial opinions only, not legal advice. It is certainly not an ad or solicitation to provide legal services. This blog promotes an interdisciplinary team approach to electronic discovery law and shares Ralph Losey’s thoughts on law and technology. The world today is dominated by computers and other technologies. This is not a passing fad, it is a new culture. The technology age is rapidly replacing the old ways in every field, including the law. The explosion of the amount and complexity of information triggered by computers, much of which is potential evidence in legal proceedings, has placed severe challenges on our justice systems. Ralph, and many others, believe that the basic solution to this challenge is for lawyers to affiliate and work in teams with IT and data analysts, technology and science. This is a very challenging proposition for most lawyers, but not impossible. Since this blog was started to promote this idea in 2006 much progress has been made. The below video pretty much says it all (but, don’t worry, the blog itself has another million words to spell it out). Although lawyers should no longer try to go it alone in resolving complex civil and criminal disputes, they should still maintain a leadership role in questions of ethics and justice. Moreover, lawyers are the only one of the three disciplines qualified and permitted to appear in court and supervise legal proceedings. This blog is intended to help lawyers to maintain their leadership position and work effectively in e-discovery teams. E-DISCOVERY FOR EVERYONE, Ralph Losey; Foreword Judge Paul Grimm (ABA 2016-2017). PERSPECTIVES ON PREDICTIVE CODING And Other Advanced Search Methods for the Legal Practitioner; Editors: Jason R. Baron, Ralph C. Losey, Michael Berman; Foreword by Judge Andrew Peck (ABA 2016-2017). Here is the complete write-up on Losey’s two new books. In addition to his private practice as a lawyer, and extensive writings, Ralph served as an adjunct professor at the University of Florida School of Law teaching electronic discovery law for five years. He eventually transforming his various classes into an online training course now open to anyone at e-Discovery Team Training. Also see: RalphLosey.com. Since 2007 Ralph has also presented at hundreds of e-discovery and technology law conferences around the world on general e-discovery related topics. In the last few years he has limited his appearances and topics to his current areas of special interest, predictive coding, the future of law, and cybersecurity. Since 2010 Ralph Losey has also spent a month each year as a researcher doing experiments in Legal Search and document review. In both 2015 and 2106 he was a participant in the TREC Total Recall Track sponsored by NIST. Prior to that Losey was known for his dominance of the EDI Oracle document review competition. Ralph’s legal practice, writings, speaking and research now all focus on the use of Artificial Intelligence, specifically active machine learning, to search large quantities of data to find evidence needed for the resolution of law suits. Here is a link to the Page on the blog about his document review activities. Losey’s contributions in this field include both academic-scientific research and real-world litigation applications, including his role as lead technology counsel for the defense in the landmark decision that first approved the use of predictive coding. A list of the over sixty articles he has written on the subject since 2011 can be found here on this blog. Writing. Ralph loves to write on Law and Technology, defined very broadly, and plans to continue this activity. He has been writing the e-Discovery Team blog since 2006 and books derived from this blog. For the past few years he has also written on Twitter with comments on interesting technology articles and on politics. After writing over two million words on Technology he enjoys the discipline of Twitter’s 140 character limit. He plans to stay active as a writer and expand his scope of topics. Legal Search Science Research. Research and development of new types of legal search and review methods that utilize the predictive coding type AI algorithms. See the Document Review page above. Ralph is, for instance, a participant in the NIST TREC Recall Track for 2015 and 2016. 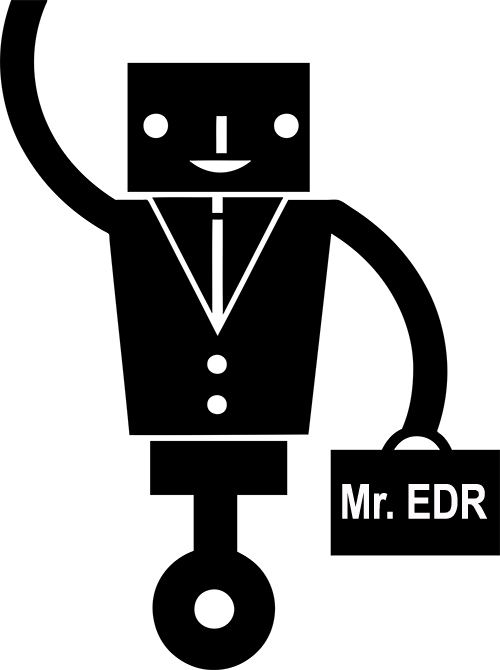 See MrEDR.com page above for more information. In 2013 he participated in an independent scientific research project requiring a timed search of a nearly three million document email collection. Ralph’s method and document identification was independently judged first in overall quality with the highest scores in recall, precision, and confidential document identification. Ralph frequently writes and lectures on the subject of Legal Search Science, including quality control techniques. See his Page on this blog on Document Review, which includes Legal Search Science that contains his introduction to this field. Also see the list of the over 60 articles that he has written on this topic since 2011. 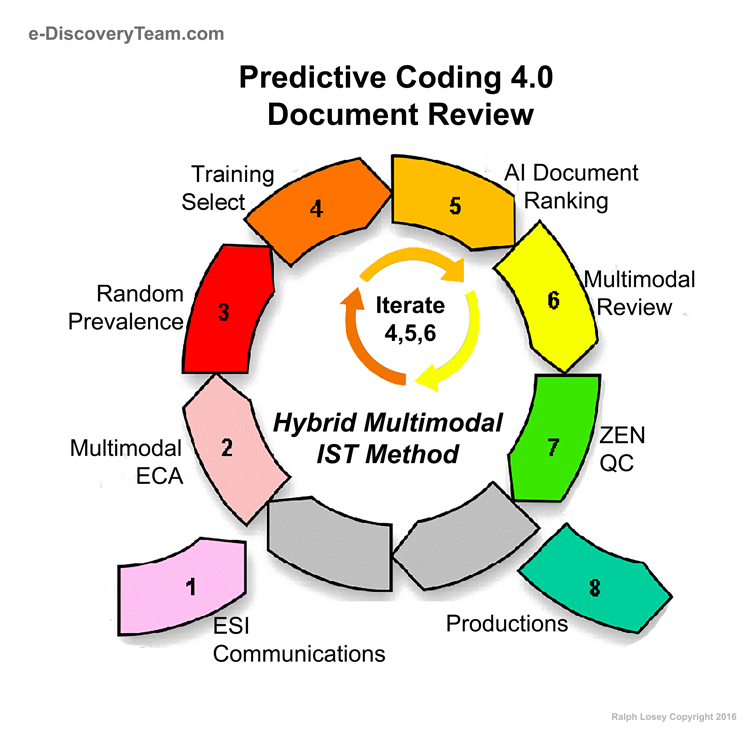 Shown below is the eight-step model of his current predictive coding method, version 4.0. Its uses Hybrid Multimodal search and review techniques with Intelligently Spaced Training (IST). Team Training. An online program to provide law school quality instruction on all of the basic topics of electronic discovery law. (See the School tab above for information on Ralph’s thoughts on education.) In 2014 and 2015 Ralph made substantial revisions and updates to the e-Discovery Team Training program. Ralph also still occasionally lectures on these introductory topics to students, lawyers and judges, although his primary focus is on AI search issues. 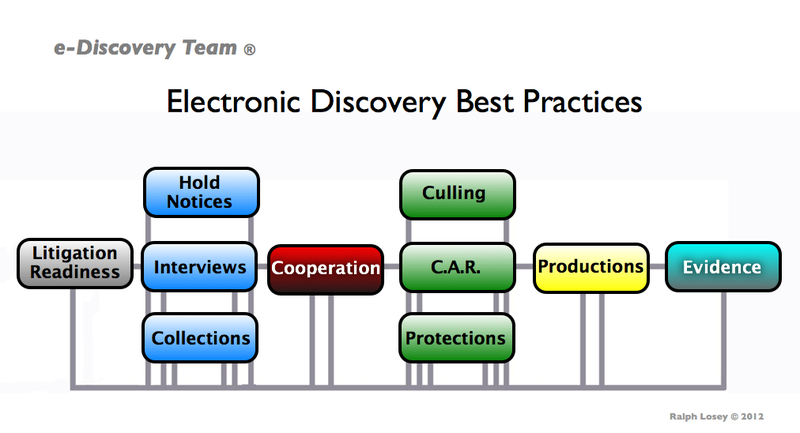 Creating and Compiling Best Practices in e-Discovery Legal Services. Creation and maintenance of a website that identifies and explains the best legal-practices in e-discovery, called EDBP.com, which stands for Electronic Discovery Best Practices. EDBP is based on a ten-step flow-chart that Ralph and other experts developed (shown below). Ralph is constantly updating and revising the EDRM website to include the latest protocols from his own practice, and from Bar groups and judges around the world. He also still lectures and writes on best practices, including a continuous training program he directs for his law firm. Cybersecurity. Ralph also continues to do legal research, writing and lecturing on a variety of cybersecurity issues. His writings include Internet web information resources for: (a) lawyers in the field of e-discovery, eDiscoverySecurity.com; and, (b) ethical hackers, at HackerLaw.org. He does not include this in his active legal practice, although his son, Adam C. Losey, is a leading practitioner in this field. Excellent insight and instruction – thank for the time invested in this useful resource. This is a very informative and insightful blog. Definately one to put on your favorites and check everyday. Thanks for shedding light on complex issues. Enjoy your blog. I am very experienced in complex litigation/e-discovery work and I must note that I have not yet seen a discussion of the best ways to properly prepare a client for all the tech supprt necessary to actually conduct the large scale doc review (# 6) above. This process requires hiring from 30 – 100 + attorneys to work 60+ hours a week for months on end on large scale projects. This is a very labor intensive and expensive phase of e-discovery. It has been my experience that the software programs/vendors/consultants/servers/internet pipelines etc. etc. are poorly chosen (cost) causing serious delays and cost over runs on many projects. I also note that so called service providers in this area often employ very junior and inexperienced people to serve as “techs” and ‘on-site trainers’ who are not really up to the task of servicing the daily needs of complex project workflow. I understand that clients make cost driven choices in these matters but they wind up paying far more in the end in excessive attorney hours and overtime because they don’t properly prepare for the review phase. You raise a good issue. Any thoughts on how to do that would be appreciated. Many people, and cos, seem to be penny wise and pound foolish. Most of the expense in large projects is review, and I have tried to make that point several times. Are tool vendors aligned more towards a particular type of litigation (e.g., patent vs. civil rights vs. contract)? If so, that would be one means to categorize. The next method I suggest is to qualify each tool by the type of algorithm used. For example, a simple text search would be given a low score while an AI based tool capable of conducting semantic searches would be given a high value. Then again, we still have to deal with stegongraphy, OCR conversions and the odd extremelylongrunonsentencethatdescribestheinnerworkingsofapatent. Wow. Fantastic flow charts. Your use of visuals here was better than most of the text books I read, let alone blogs. Thanks a million for putting in the time here. Very informative website and appropriate. As a representative on the IT side of the house, I can confirm that cost is a big push-back on bringing attorney review technology platforms in house and for companies that are involved in a relatively small number of litigations (say once per year), the cost of maintaining expertise in operating those platforms is also of concern. IT departments quite easily fall into the trap you describe of over collection not really understanding what happens once turned over for review. Even the in-house managing attorney is not cognizant of the cost of over collection. Outsourcers (both technology and outside counsel) are usually all too happy to get terrabytes of ESI to justify exorbitant review costs. I have done some research into attorney review platforms that can be used in-house and I’m curious if you have any experience with any of those. As it’s an emerging product space, there are wide gaps in offerings and costs and I’m looking to narrow the field down by leveraging others’ experiences. How does one subscribe to your blog? You are dead on. With being in the industry, I enjoy hearing others views to validate what I have learned thus far. Keep these coming. Have a great and most successful day. Ralph, thank you for the insight and resource of your blog. I wonder if you would consider setting up and RSS feed (strictly for the ease of your readers)? 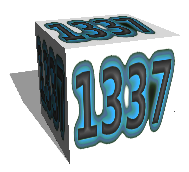 Your blog represents the depth of your understanding of e-discovery on the whole. What is more important is to make sense to the reader. I am new to e discovery and did derive immense knowledge and pleasure by reading your article. Nice job on the blog! I am a records management expert credentialed in medical records (HIM or Health Information Management) and specialize in Legal Health Records and eDiscovery in healthcare. I live near Orlando (Titusville) and thought I should reach out and make a connection. A friend of mine Kim Baldwin-Stried Reich speaks highly of you. When you have a chance please e-mail me at the e-mail address I posted with this message. Thank you. Where I can get technical insight about e-discovery? 1) How generally people do the extraction of attachments of a document? msgs of a PST… and have them ready for viewing? 2) How to have high fidelity rendering of the documents? (Are there any on the fly trasnformation of the files for viewing them or this is done at processing time.